December 14, 2016 January 2, 2017 / Katie V.
Well, hobbyists and crafters. It was bound to happen. We finally recorded our LONGEST episode! Almost 2 HOURS LONG! So sit down, get comfy at that sewing machine, and hang on for a fun chat about foundation, a review of the Luminess Air system and a fun guest appearance at the very end. Dori shares her experiences with individual lashes based on this tutorial from A Crafty Fox. We play around with her new Luminess Air system and even include a mini live review as I give it a go! My mom gave us a review of her experience with the basting gun, as promised. Our guild meeting plans got rescheduled (boo!!) due to real life, like soccer and a holiday duties at school. But never fear, we still plan to make it out to our first guild meeting in January! 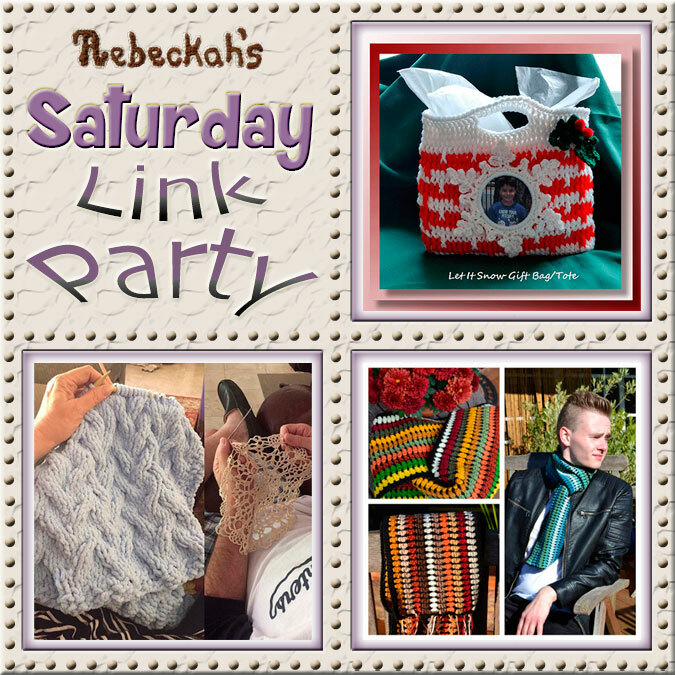 We also got a featured post mentioned over at Rebeckah’s Treasures! Fun episode! I am half way but I want to comment before I forget 🙂 Thanks again for the shout-out: it’s always so fun (and weird) to hear someone mentioning my name in a podcast! I am always like “oh, wait, what? they said my name! !” 🙂 🙂 just a minor comment, I didn’t change my website, I have two: one is my personal blog and one is the one that I use to run QALs as people that follow those events may not want to get emails with my personal weekly updates, successes and failures :). It’s confusing I know, but it helps me keep things organized. Hope it totally makes sense. I have more than one to help categorize my personal writing from the hobby writing. Totally get it. Thanks for listening, Alida! I could listen here on wordpress …. but could not down load the episode so I could listen while I sew…. here is the link to your podbean site where people can download. I think this is your RSS feed. If you LEFT CLICK ON THE DOWNLOAD …. it takes you to a download page where you LEFT CLICK then save to your computer … I put them in my MUSIC folder. Yes the podcast won’t be available until after the new year due to Apple’s posting schedule for the holiday so it’s available here but not through iTunes till January.